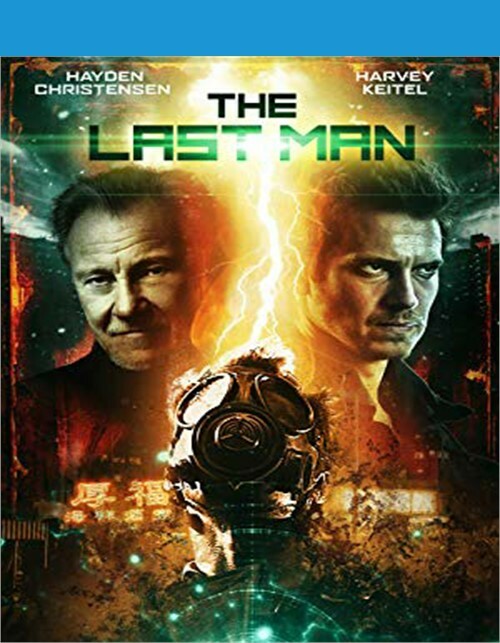 In this chilling dystopian thriller, Hayden Christensen (STAR WARS films) plays Kurt, a vet suffering from PTSD, who comes home to an unholy, unruly land. The world is bad, no question but local street prophet Noe (Harvey Keitel, RESERVOIR DOGS) says itll get even worse when a catastrophic storm strikes. As Kurt heeds Noes advice and readies for the apocalypse, he meets sultry Jessica, who also begins to believe. 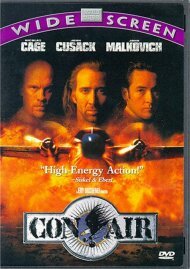 Yet even as the planet falls apart, Kurt finds his life finally coming together. 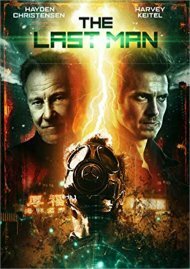 Review "Last Man, The (BLU-RAY) (ENG W"
Reviews for "Last Man, The (BLU-RAY) (ENG W"